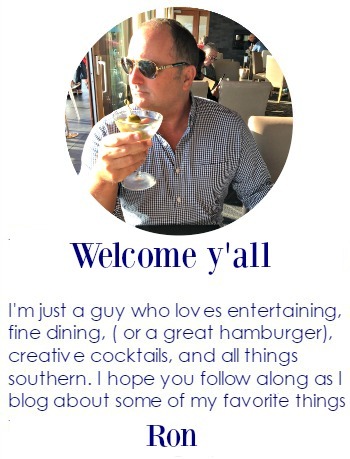 Let's #tbt.... 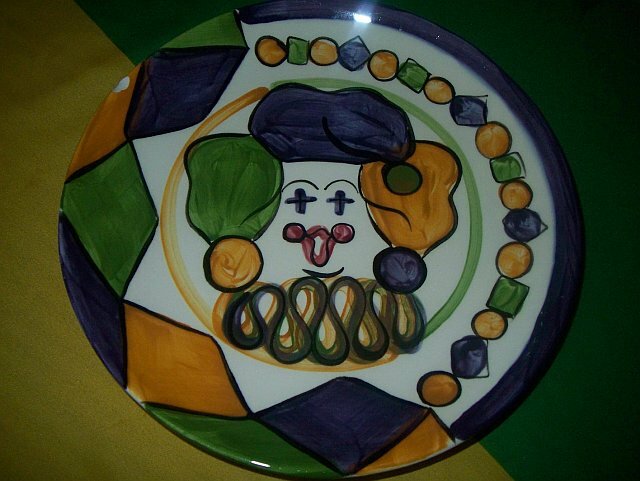 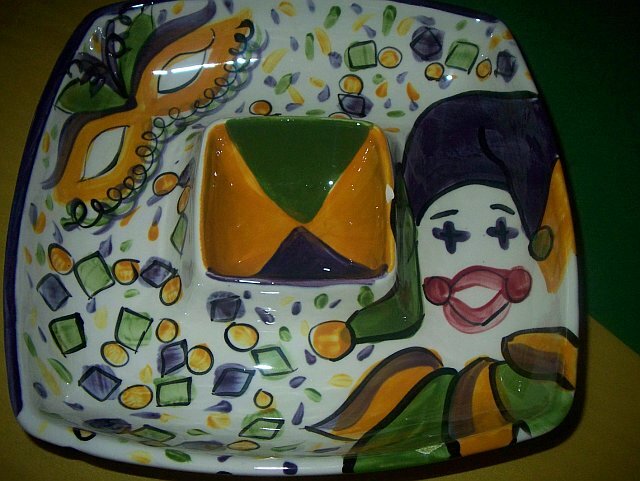 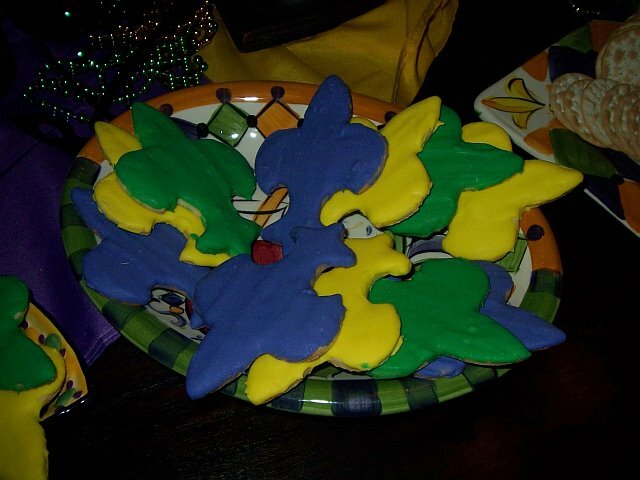 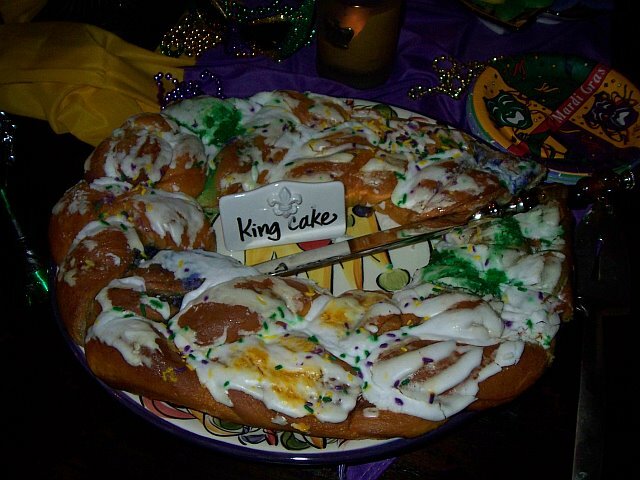 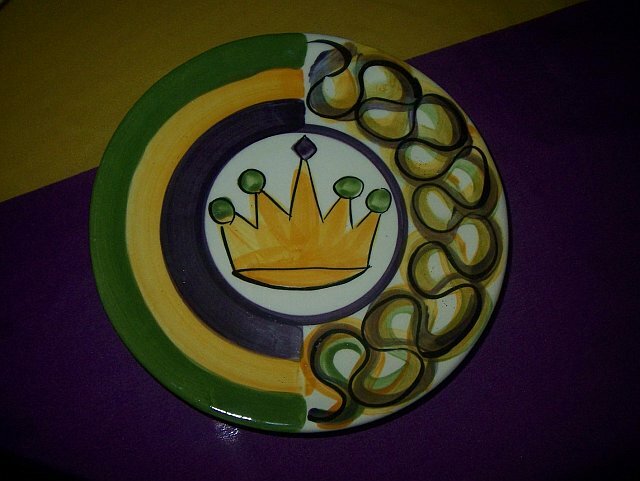 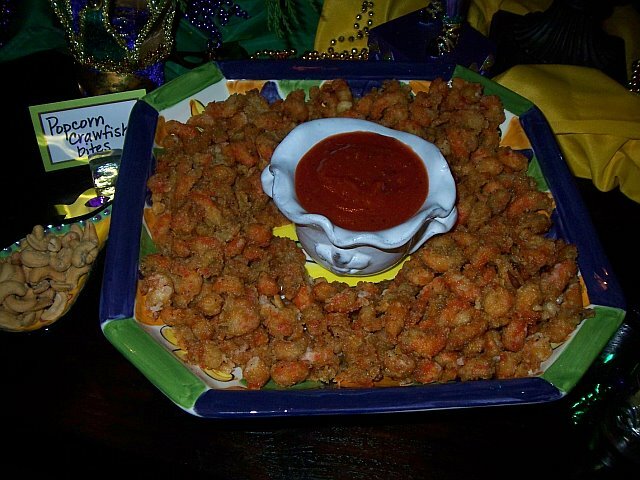 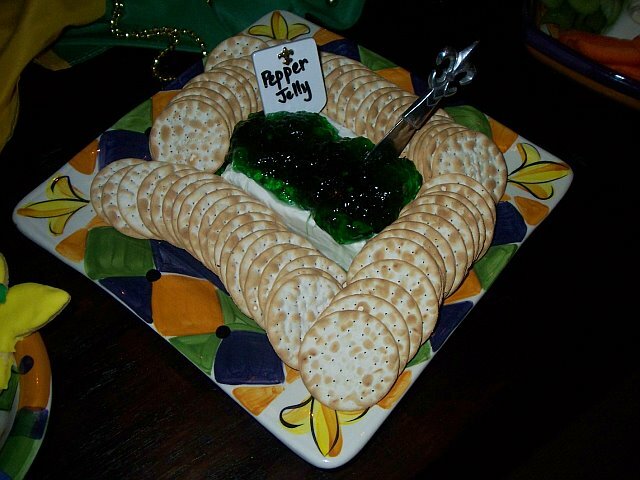 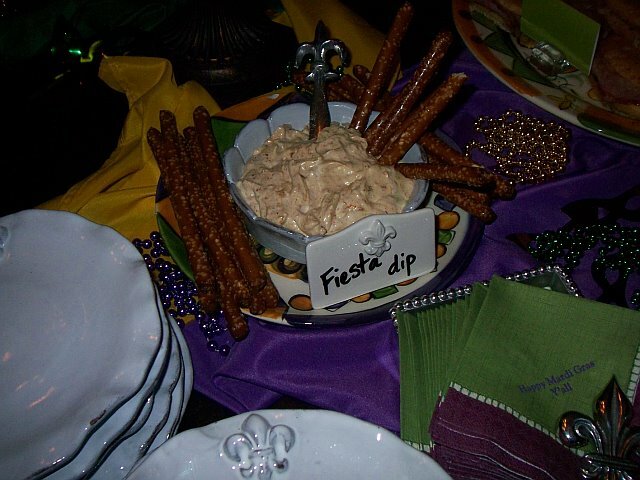 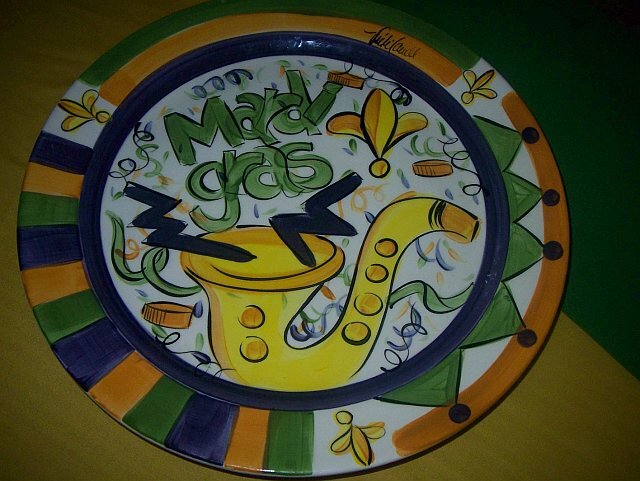 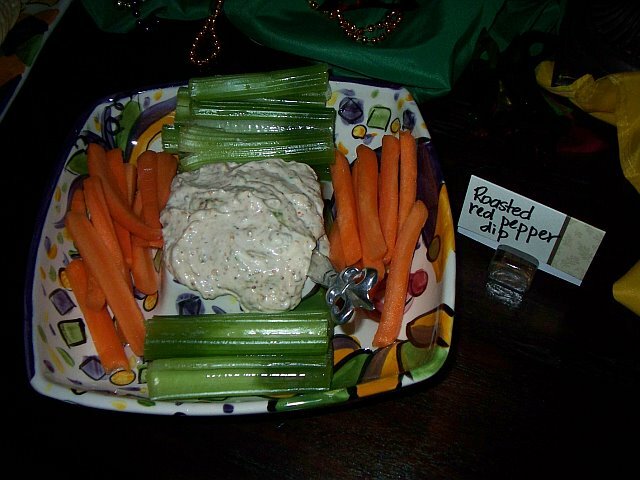 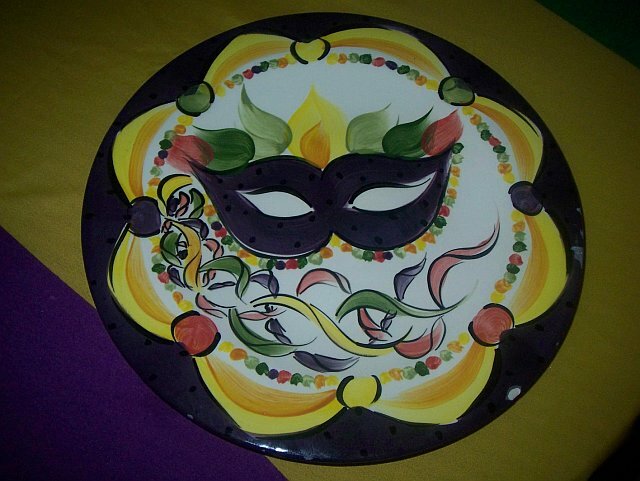 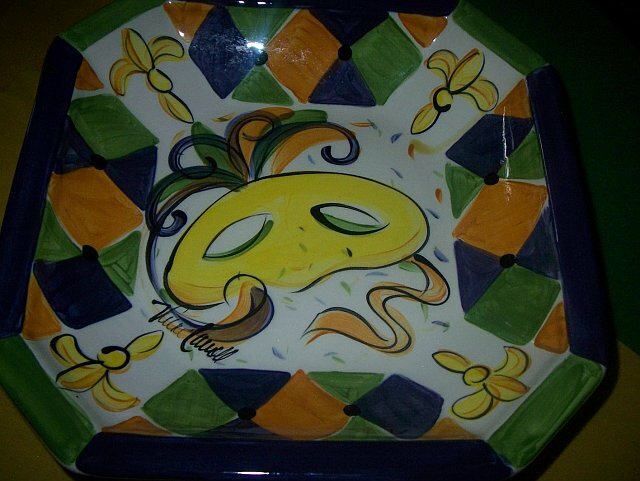 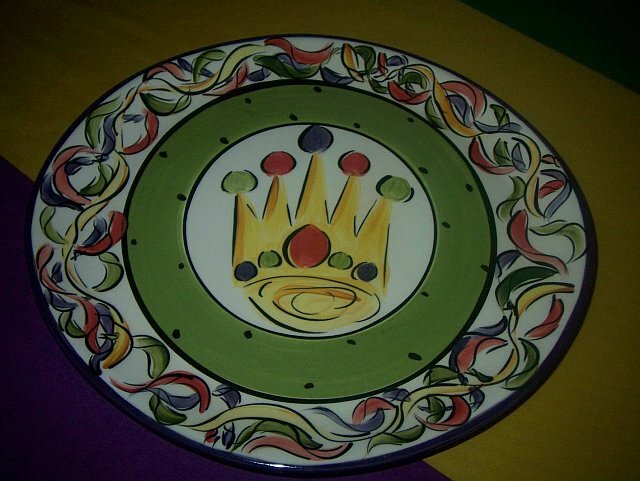 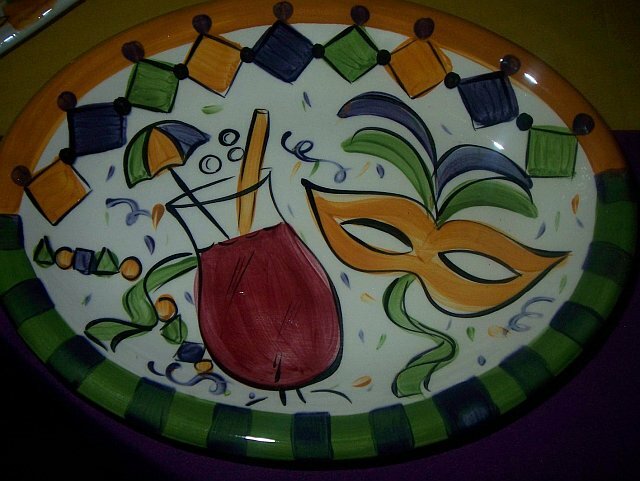 I still LOVE using the many pieces of Mardi Gras serveware I've collected over the years. 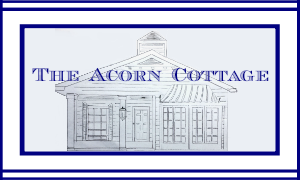 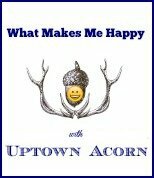 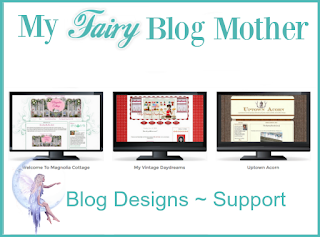 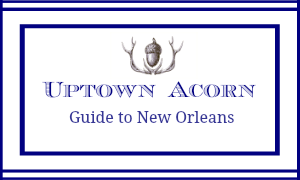 This post first appeared on Uptown Acorn in February 2012. 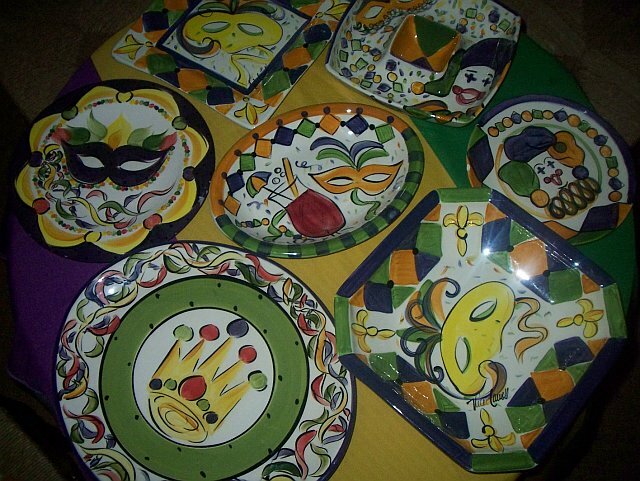 Your collection is wonderful Ron. 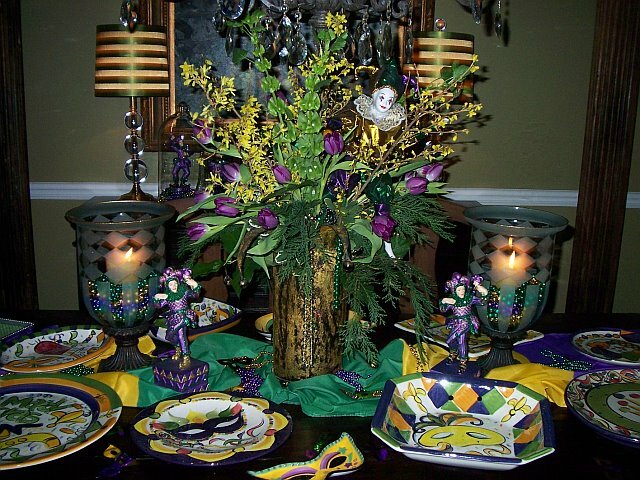 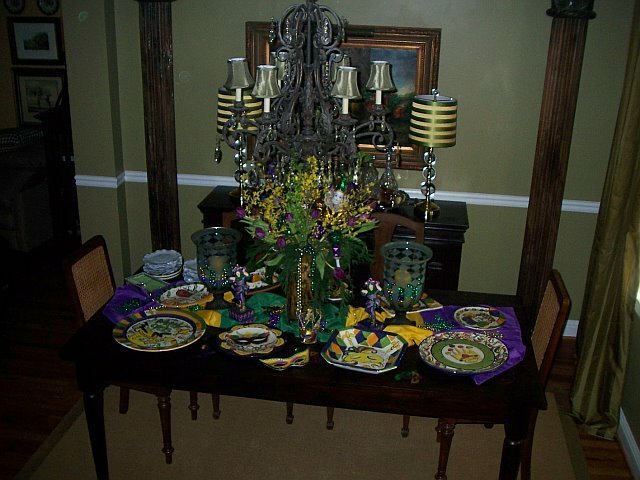 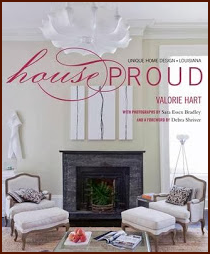 Mardi Gras is such a fun time and I know you really enjoy decorating. 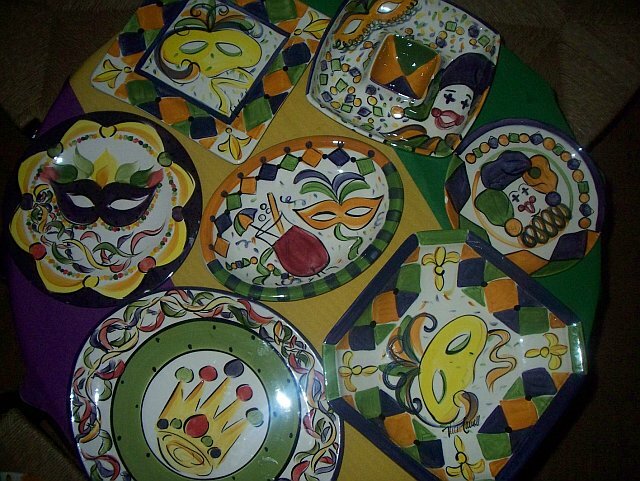 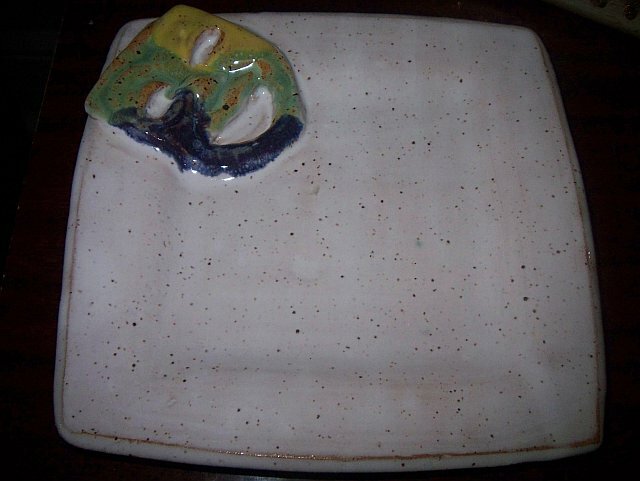 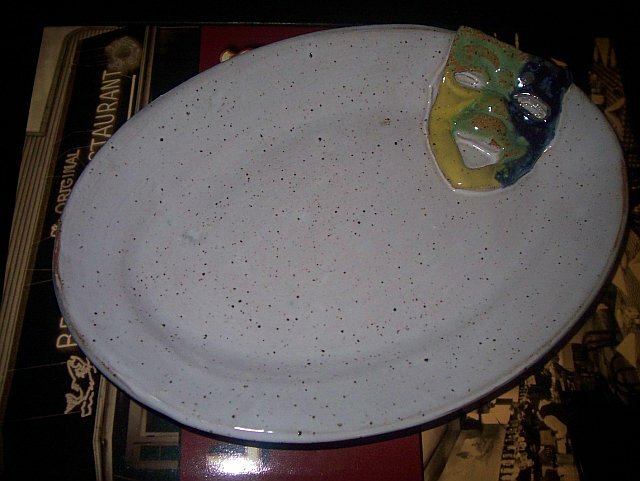 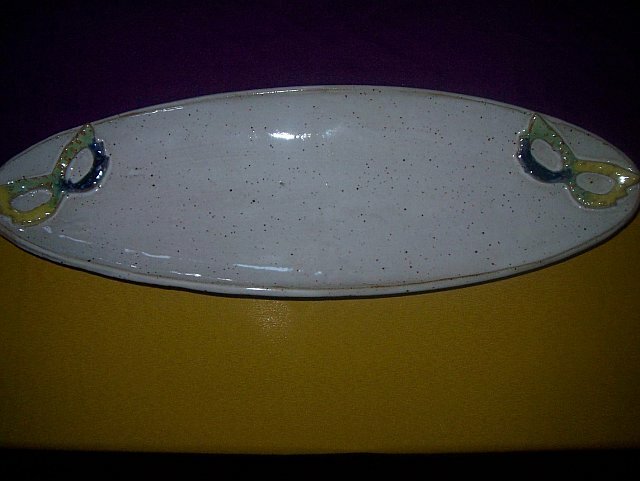 And when all your goodies are gone---guests enjoy the gorgeous plates...so much fun. 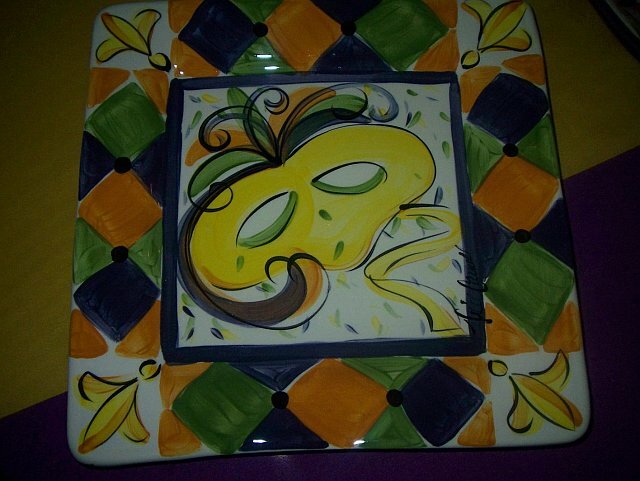 Would love to see a wall collage of these, even if it was temporary?